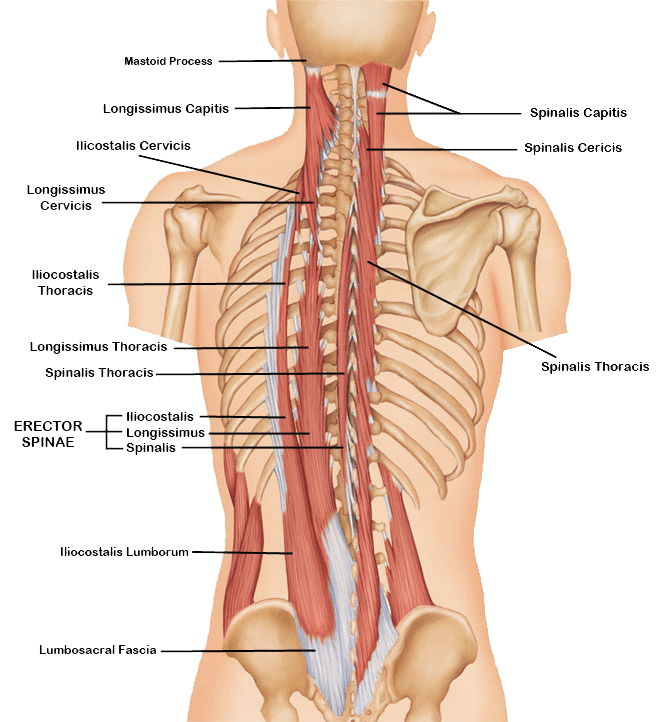 The spine also called the back bone is designed to give us stability, smooth movement as well as providing a corridor of protection for the delicate spinal cord. It is made up of bony segments called vertebra and fibrous tissue called inter vertebral discs. The normal anatomy of the spine is usually described by dividing up the spine into three major sections: the cervical, the thoracic, and the lumbar spine. (Below the lumbar spine is a bone called the sacrum, which is part of the pelvis). Each section is made up of individual bones, called vertebrae. There are 7 cervical vertebrae, 12 thoracic vertebrae, and 5 lumbar vertebrae. If you are experiencing back pain or problems, trust the experts at Orthosports Medical Center to help you get fit and healthy.In the following section, we discuss different types of back injuries, the signs and symptoms and how they are treated, and how to prevent a back injury.